Who: Fluffy Psycho Bunnies; UNL Professors: Dan Claes, Rebecca Lai, and Professor Gerald O'Brien from Palm Beach State College. Description: Family "pre-party." 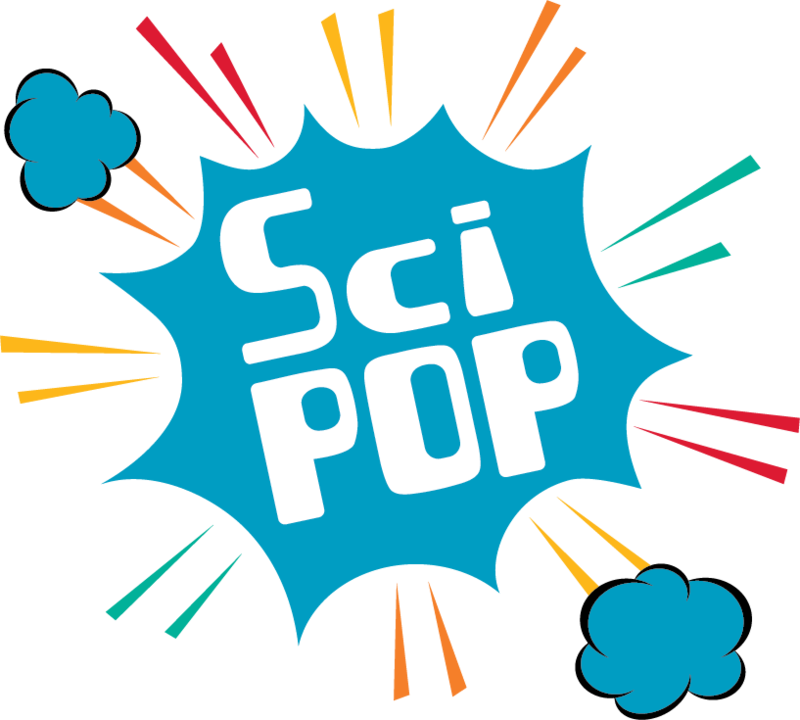 Join us for two SciPop talks -- “Football Physics” and “Comic Book Physics 101” -- and two interactive lessons -- “Potions of Harry Potter” and “Solar Eclipse Facts and Fun.” Music for the event will be provided UNL Physics rock band the FluffyPsychoBunnies. Come enjoy the live band and celebrate the Eclipse! Admission will be charged to non-museum members. 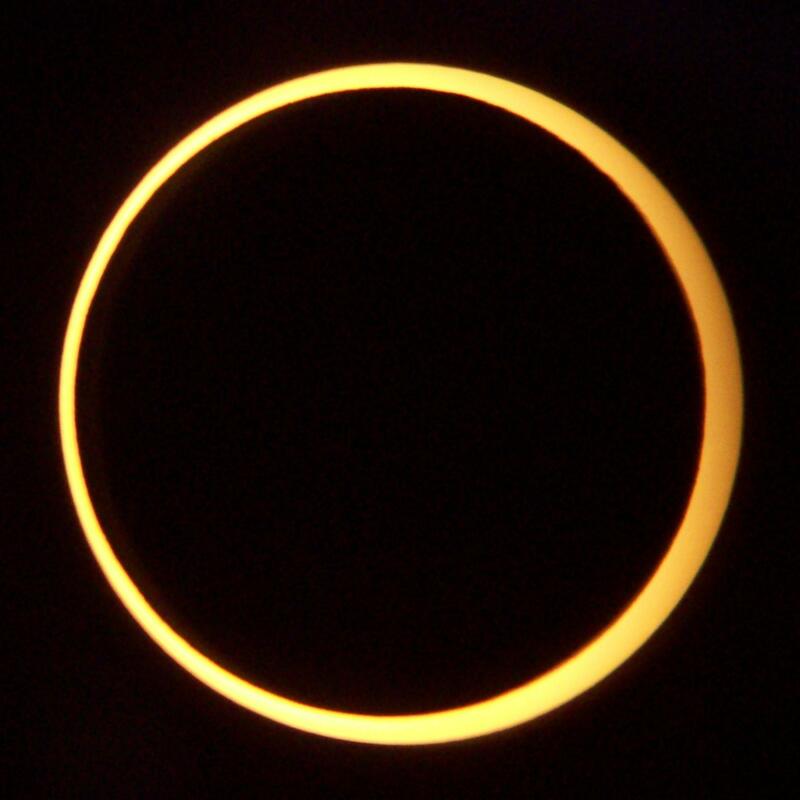 A solar eclipse occurs when the Moon moves between the Earth and the Sun. This happens up to 5 times each year! 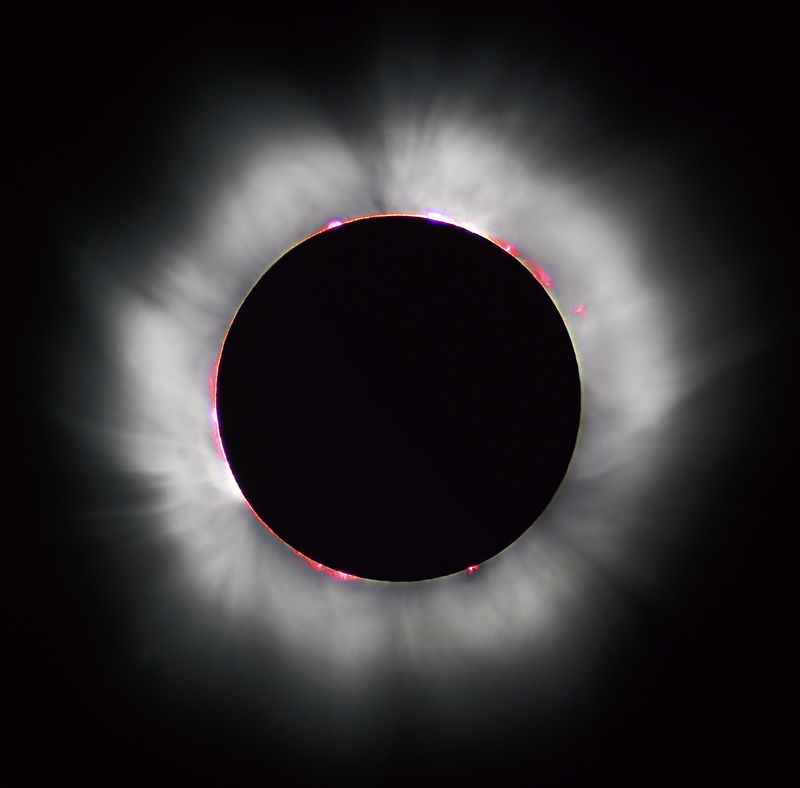 A total solar eclipse occurs when the Moon completely blocks the Sun from our view, leaving only the solar corona (the Sun's outer atmosphere) visible. This happens only once every 1-2 years. The year 2057 will have two total solar eclipses! A partial solar eclipse occurs when the Moon comes between the Earth and the Sun, but does not completely cover the Sun. 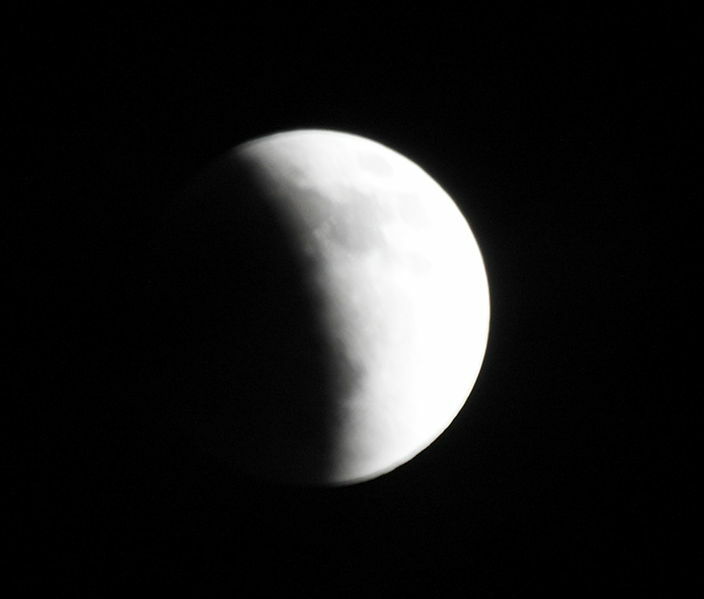 A lunar eclipse occurs when the Earth's umbra (shadow) falls on the Moon. This can only happen if the Sun, Earth, and Moon are perfectly lined up. A total solar eclipse can last up to 7 1/2 minutes. The August 21 eclipse will be visible in 14 U.S. states. The next solar eclipse will be a partial eclipse, visible from Antarctica and South America on February 15, 2018. A web app that simulates how the eclipse will look from your location! See the Solar Eclipse in Nebraska!